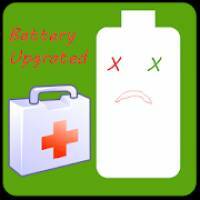 Battery Protector, Fix Battery & Fast Charging is a Tools android app made by Fast Charger Battery Cpu Cooler that you can install on your android devices an enjoy ! 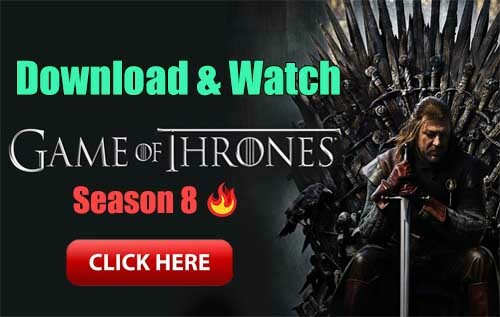 Battery Protector, Fix Battery will fix battery problems and make Android OS see your real battery capacity allowing it to be charged to its real full capacity. You feel your battery life using reduced compared with the beginning? Charging is slower, you can not use your phone for long time? Some other condition are slow and need to be repair! When you got a virtual battery and some problems happen, Battery Protector, Fix Battery Stronger will help you fix the problem here and now! 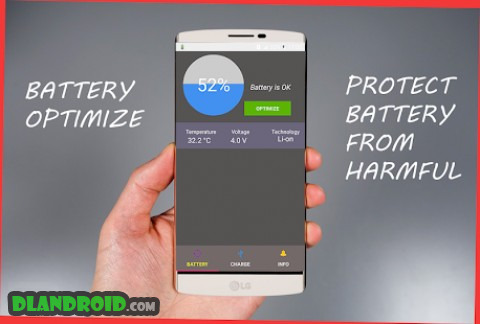 The app will help you restore the original state of the battery, find and correct all errors occurred during use. ♥ Fast charger mode help battery charger faster.